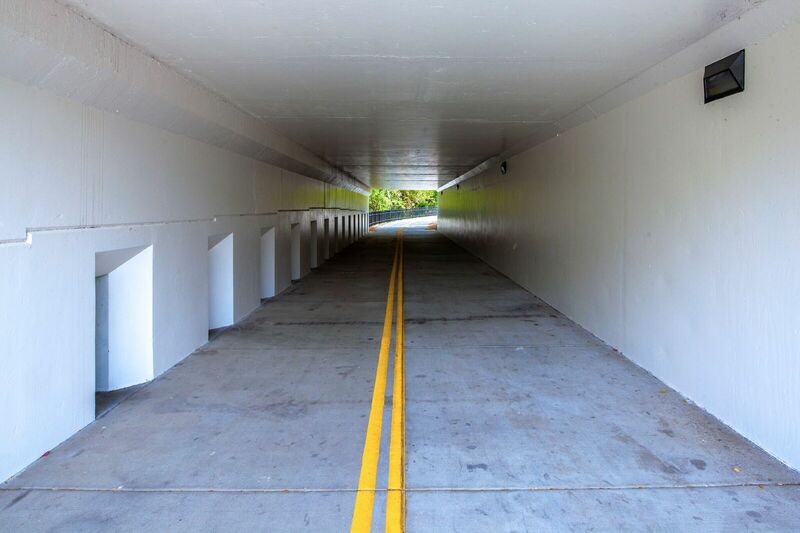 Americana Greenbelt - National Coatings, Inc.
Americana Greenbelt is a pathway along the south side of the Boise River that connects existing pathways in Garden City to Ann Morrison Park. 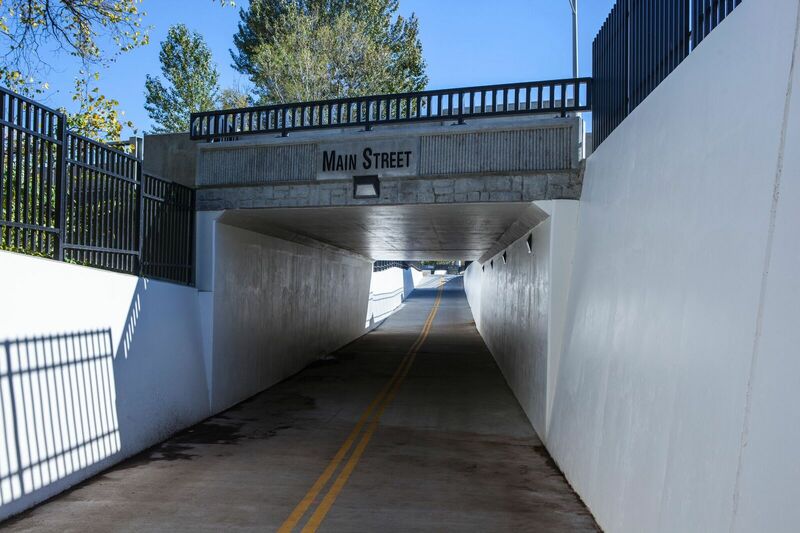 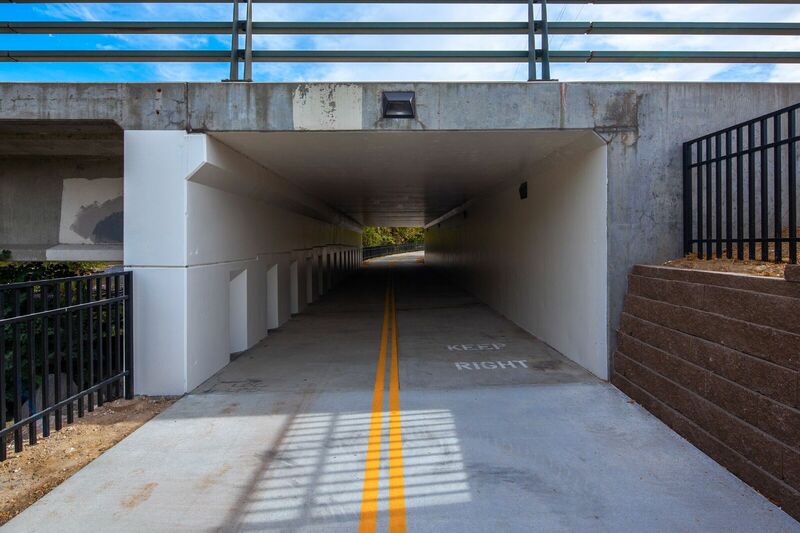 National Coatings was contracted by Keller Associates to paint the tunnels, retaining walls, and bridge that were a part of the pathway. 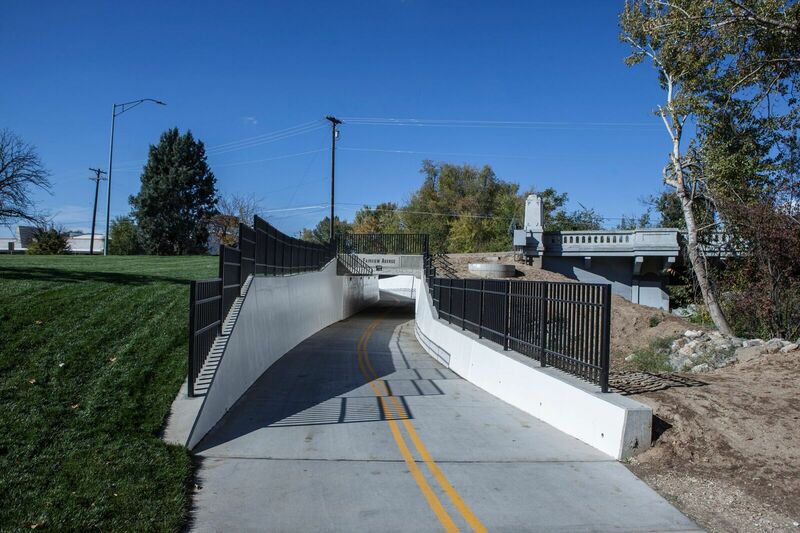 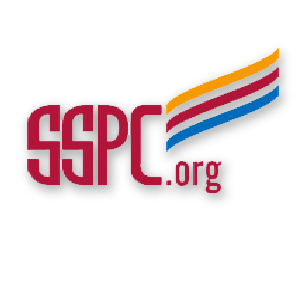 This project was the winner of the 2016 ASCE.